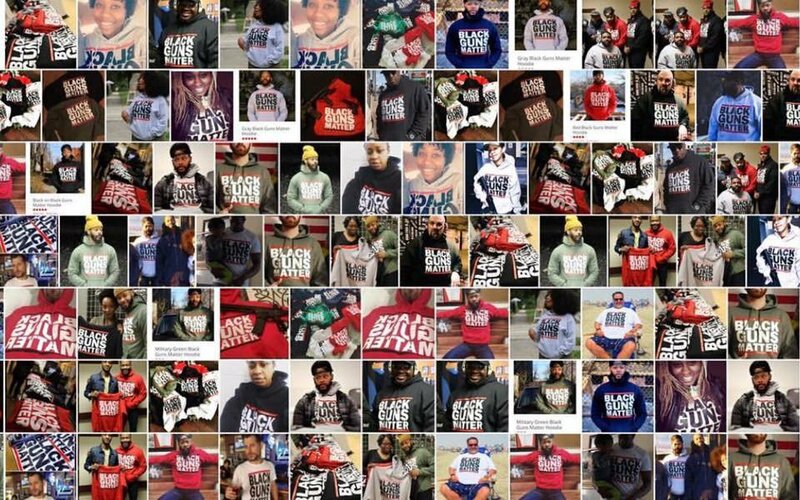 Maj Toure is a Solutionary hip hop artist turned 2nd Amendment activist from North Philly. 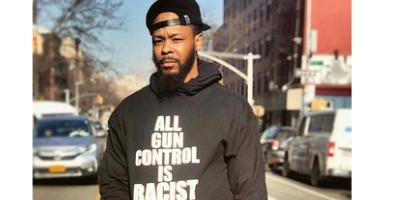 He founded the Black Guns Matter movement in 2015 and tours across the country providing 2nd amendment education and information to urban communities. Maj has been featured in the New York Times, Breitbart News, National Public Radio, and NRANews for his out of the box approach to 2nd amendment advocacy. Get Tickets to his event in Brooklyn. Support Black Guns Matter. Donate to the GoFundMe.